The Chesapeake Bay watershed covers 64,000 square miles and drains parts of six states and Washington, DC. Along with its 400-plus rivers and creeks, the Chesapeake boasts 4,600 miles of tidal shoreline suitable for kayaking. Sea kayaking is booming in the Chesapeake region, and the state of Maryland is fully supporting paddlers in finding access and creating routes and safe places to explore. 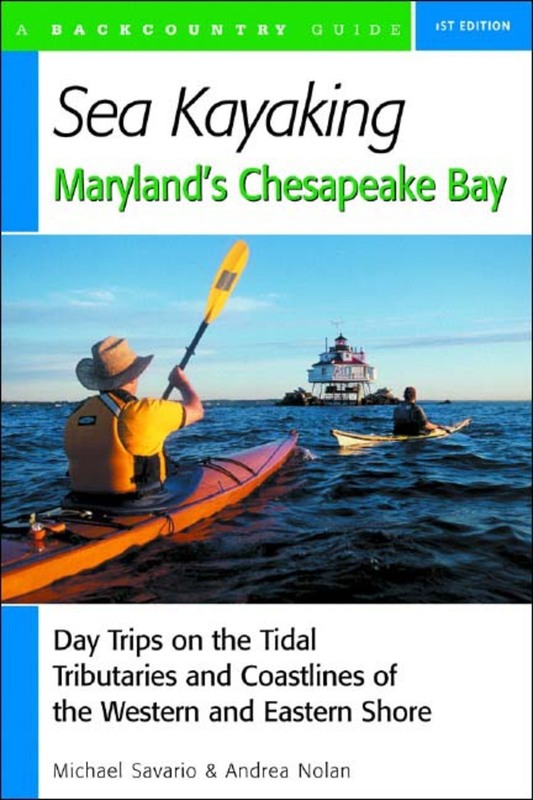 This new guide will describe dozens of trips along the Eastern and Western shores, in the Bay proper, and in its tributaries. Trip descriptions will include important information on put-ins and take-outs, winds, and currents, equipment, paddling techniques, and safety issues. The authors enliven their instruction with informative sidebars on topics such as salt marsh ecology, wildlife, and social and maritime history. They also touch on low-impact paddling techniques, hypo/hyperthermia awareness, and many other paddling-related topics. Michael Savario is the owner of Amphibious Horizons Sea Kayaking, an outfitter leading kayaking trips in the Chesapeake Bay. He lives in Annapolis, Maryland. Andrea Nolan is the former owner of Amphibious Horizons Sea Kayaking, an outfitter leading kayaking trips in the Chesapeake Bay. She lives in Annapolis, Maryland.